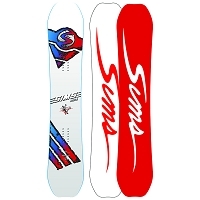 For riders seeking a locked down board that is edgie and snappy from turn to turn, the Coda Camber is the recipe for your ride. 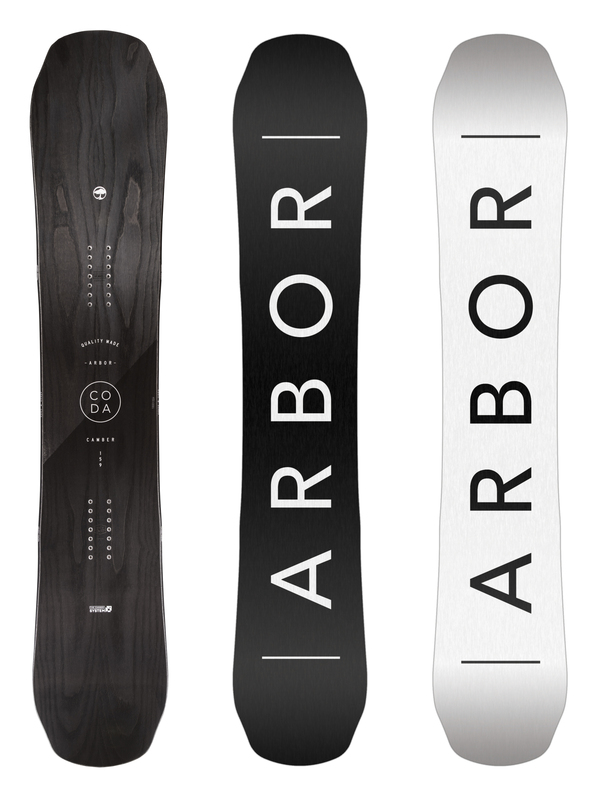 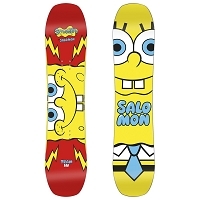 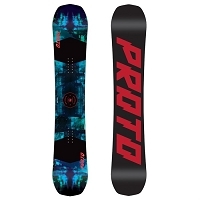 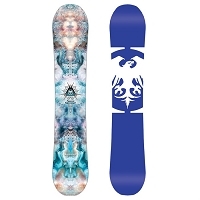 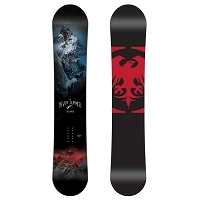 It has Arbor's camber system with grip tech and is styled to look epic while doing what it does best, CARVE!! 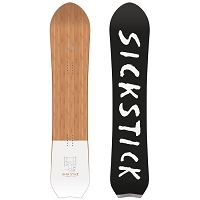 The system includes raised contact points for a catch free ride while the camber shape maintains edge grip certainty that is unparalleled by it's rocker counter parts.